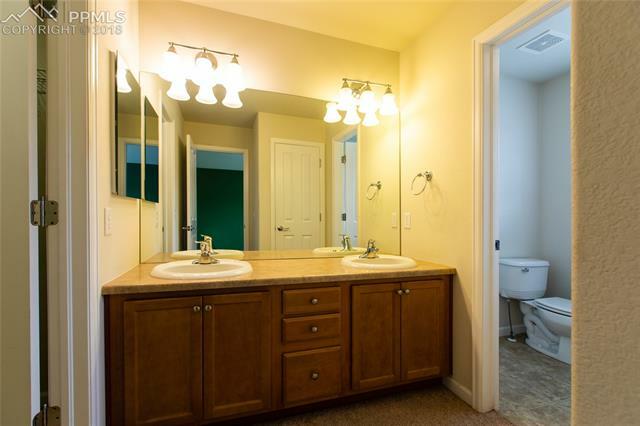 Nice well maintained end unit. 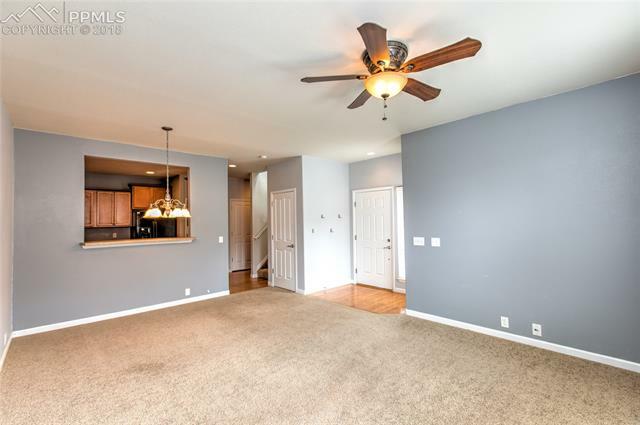 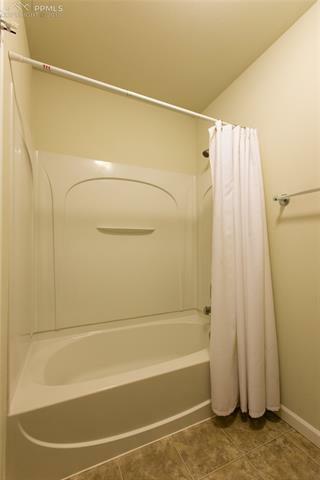 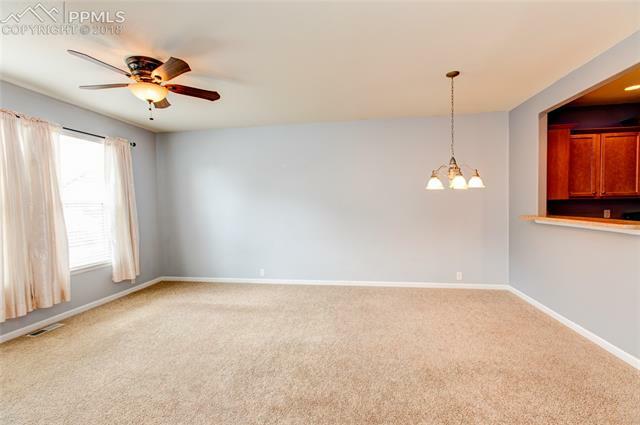 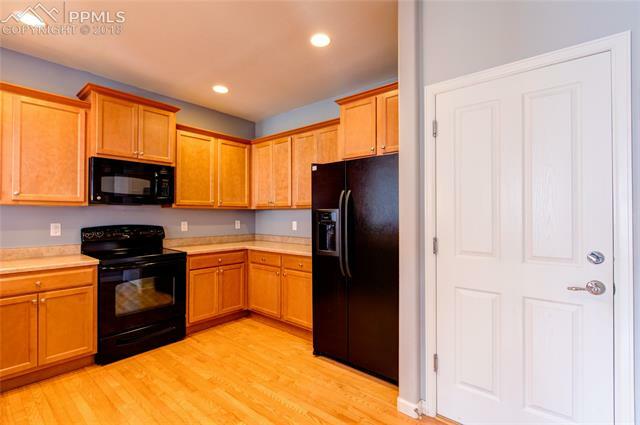 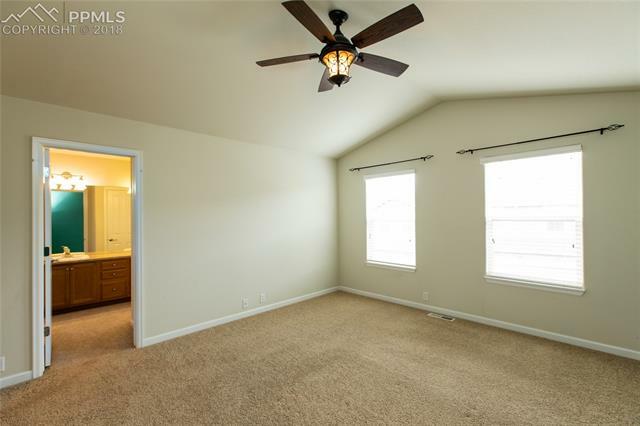 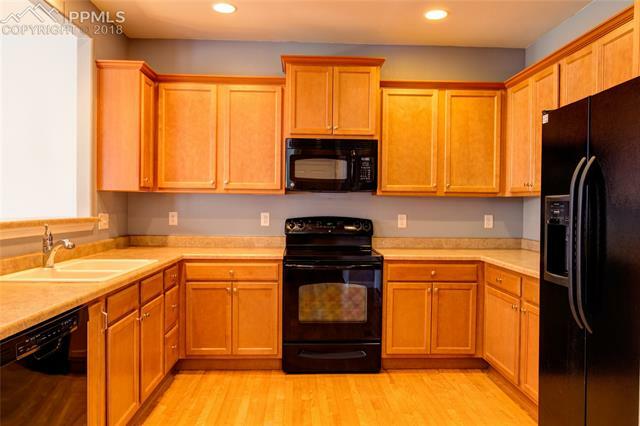 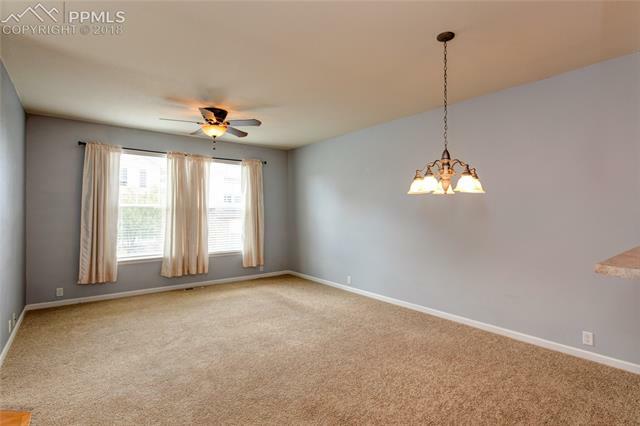 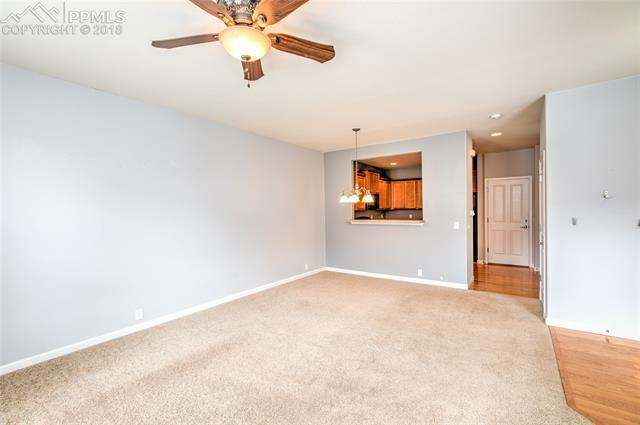 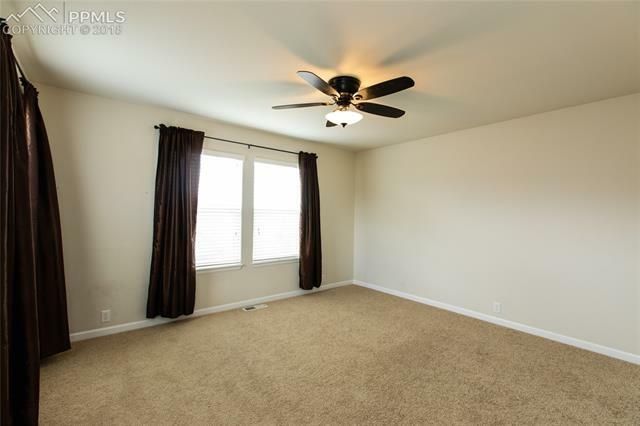 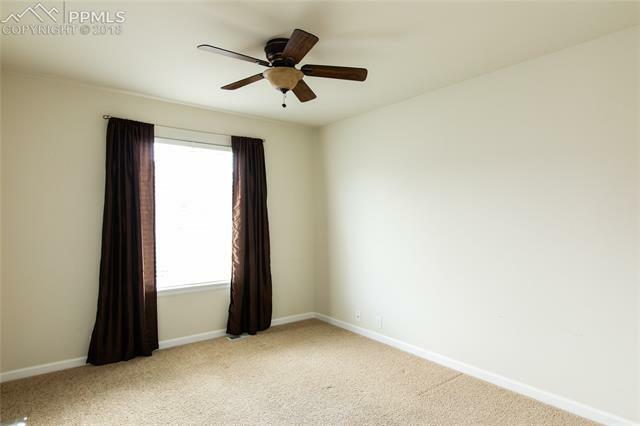 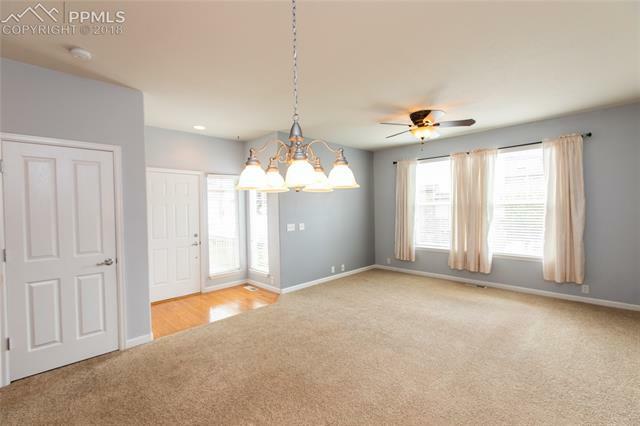 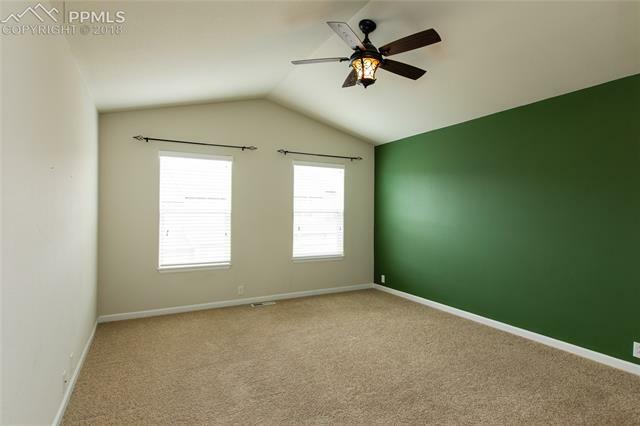 This end unit is bright and open with large windows and plenty of room for all. 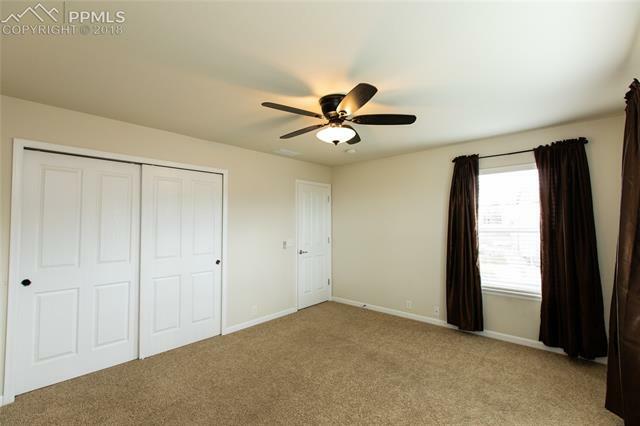 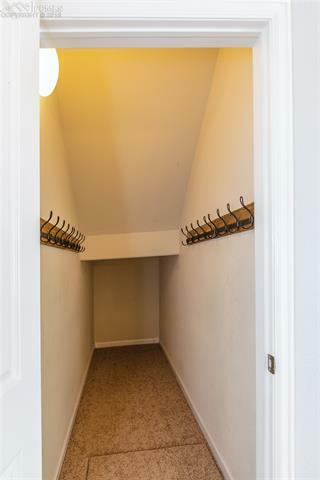 This end unit has been well taken care of and has three large bedrooms and lots of storage. 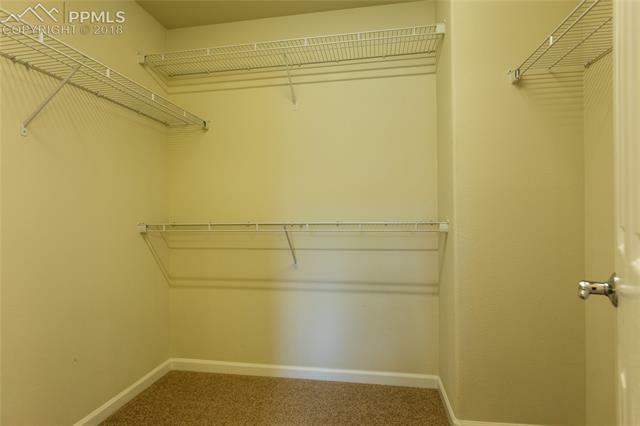 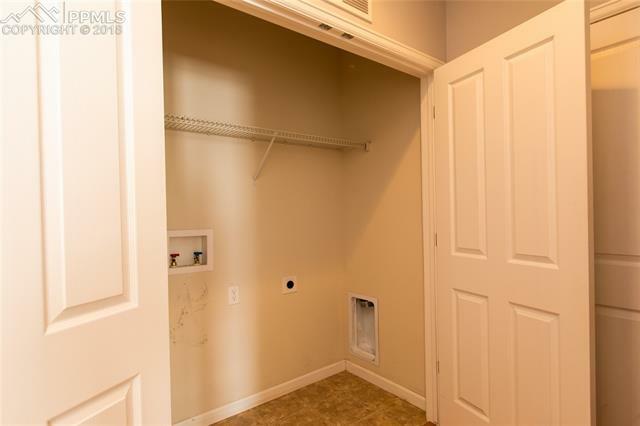 The garage is oversized in this unit and has a great spot for a work bench. 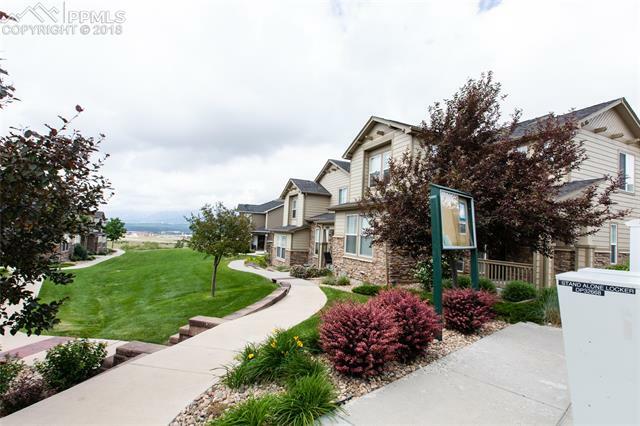 This complex is close to shopping, schools, the YMCA and resturants. 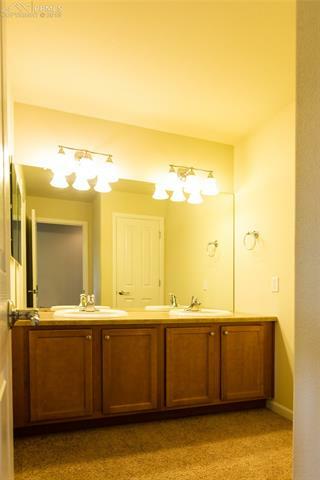 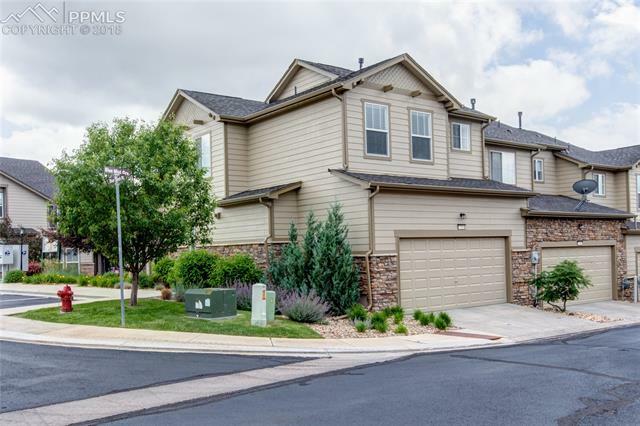 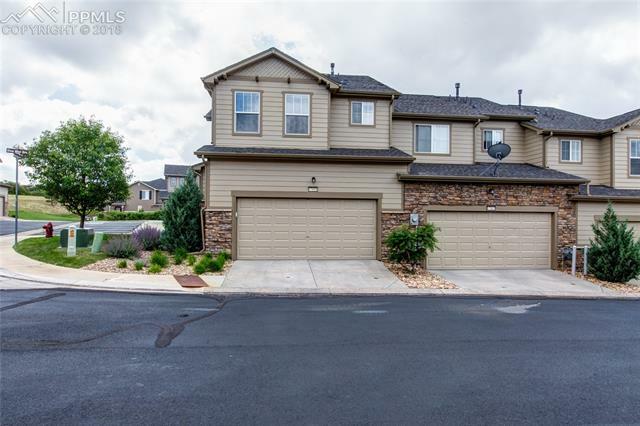 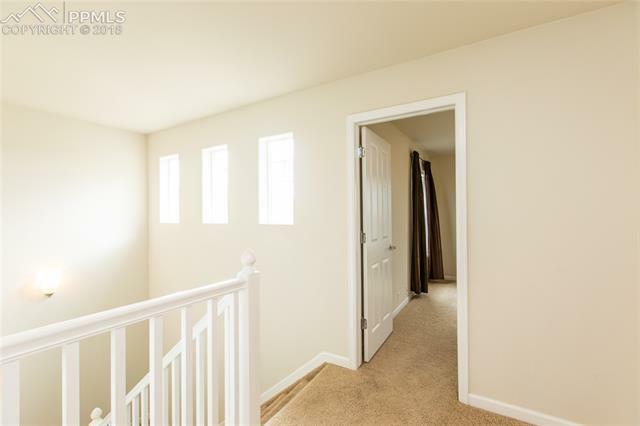 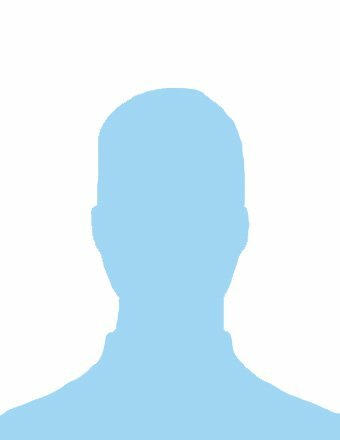 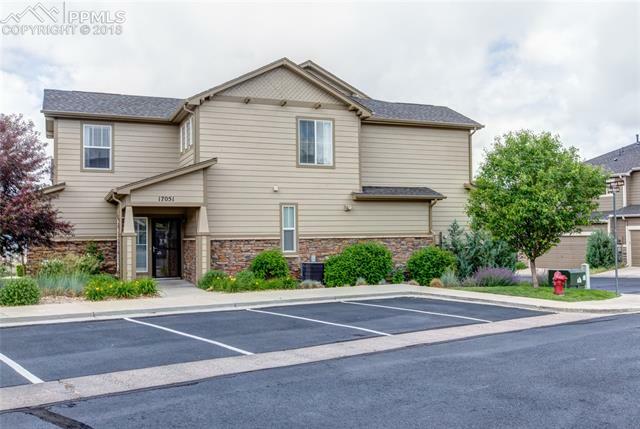 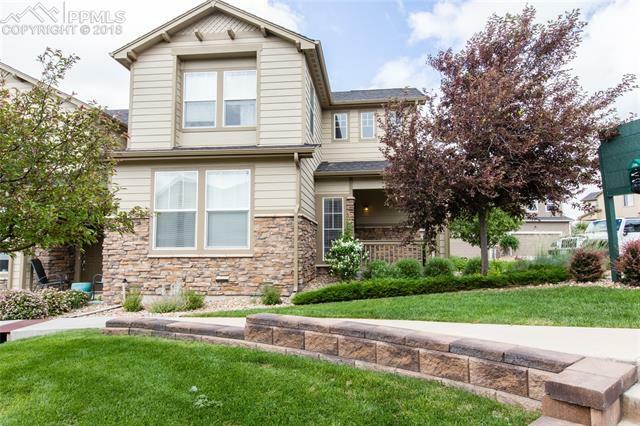 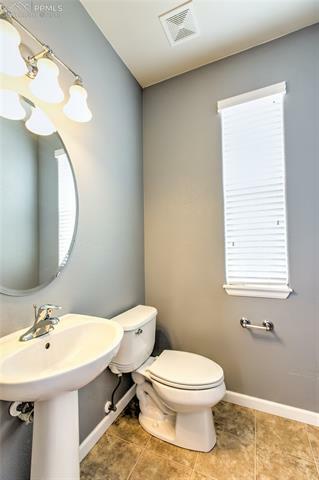 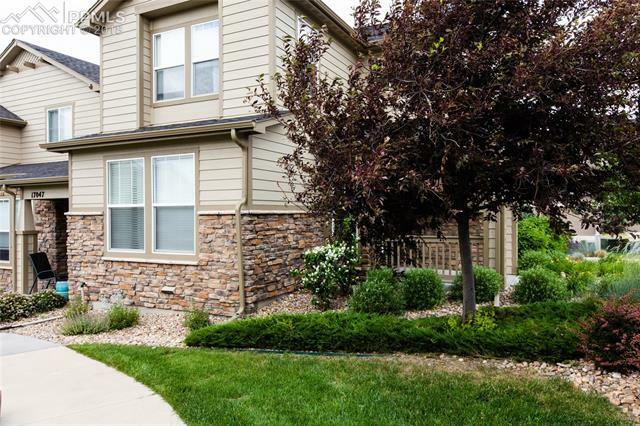 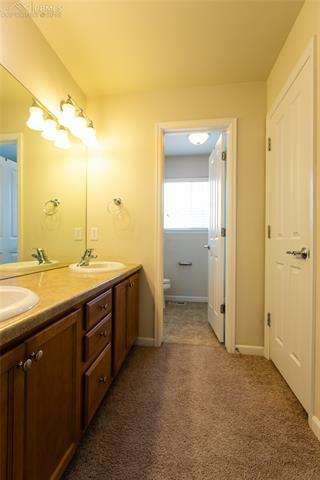 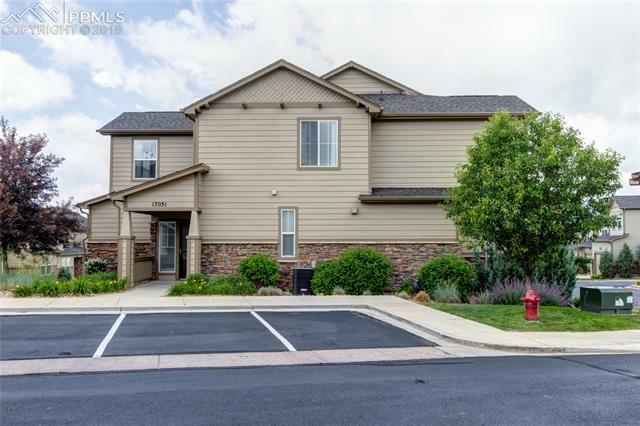 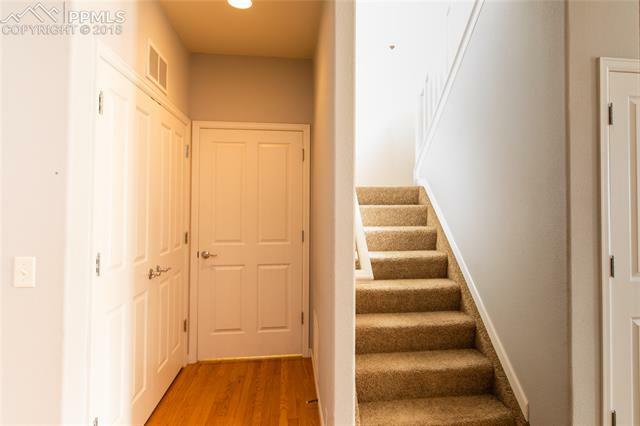 Easy access to I-25 for eith a north or south commute.